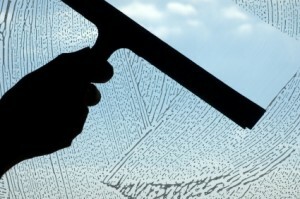 Administrator for the Association of Independent Jewellery Valuers. A UK-based non-profit international association dedicated to professional Jewellery Valuers / Appraisers who are totally independent according to the AIJV's strict criteria. 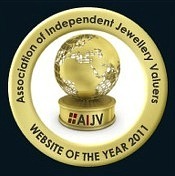 We at the Association of Independent Jewellery Valuers pride ourself on our non-insular approach to the way we do things. Yes, we support our members to the hilt but we also support the concept of “independence” in general with regard to jewellery appraisal. 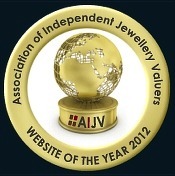 The AIJV is delighted, for the second year, to throw open this award to ALL independent jewellery appraisers worldwide, whether they are AIJV members or not. Below is an outline of the Award, how to nominate and the timeline of events. AIJV members, Gemworld International are laying on three important corundum classes in the UK in May 2012. The pricing of ruby and sapphire, their treatments and importantly, the assessment of these factors, are crucial knowledge for the Professional Jewellery Valuer and Gemmologist. Below is an outline of the course, the venues (Perth, Birmingham and London), the instructors and the costings. With this in mind, the AIJV is excited to announce a new international award, open to ALL independent jewellery appraisers, whether they are AIJV members or not. 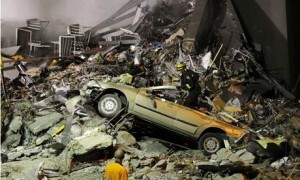 We have all seen the destruction that has occurred in Christchurch, New Zealand at the hands of a devastating earthquake and AIJV is relieved to learn that our Kiwi members were not caught up in this disaster. Every now and then one comes across a quote by someone that continues to ring in one’s head long after hearing it. Here is a lovely quote that we came across the other day from Paul Nilsson of Gemlab in New Zealand. We couldn’t have put it better ourselves Paul, Thank you.